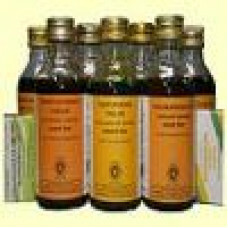 Benefits, ingredients, indications, usage, side-effects, precautions, research papers and FAQs of Indralupta Lepam. What is Indraluptha Lepam used for? 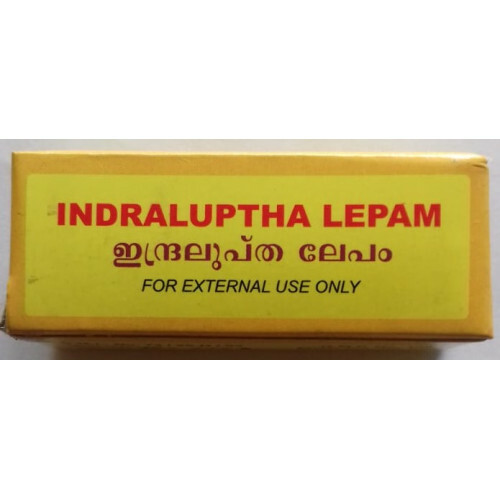 Indraluptha lepam is an ayurvedic patented product from Enpees, Chombala, Calicut, Kerala. 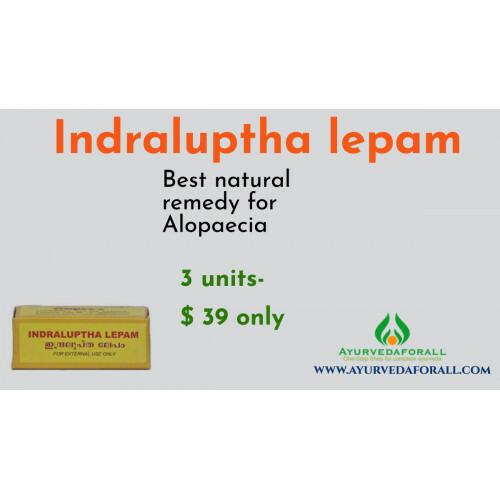 Indraluptha Lepam is a useful Ayurvedic medicine for most people with scalp issue. It is used as hair-grease. It is commonly used as a remedy for Alopecia Areata. The pitta (bhrajaka pitta) situated in the scalp region gets vitiated.Pitta in the company of vitiated vata, leads to withering or dislodgement of the hair from the roots. Further to this, vitiated sleshma / kapha along with rakta will cover and causes obstruction in root-hairs, resulting in baldness in that place. The aim of the external application is to pacify the vitated Pitta. 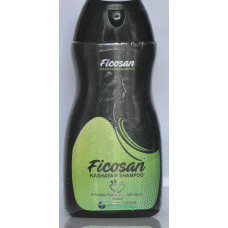 It treats Alopecia and ensures hair regrowth. 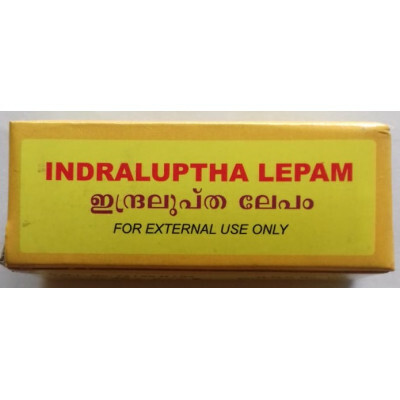 How to Use Indraluptha Lepam? Clean the affected area with water and use cotton pieces to wipe the area and dry. Mix Indraluptha lepam powder with suitable medicated oils like Neelibhringadi Kera Tailam or Dinesavalyadi Kera Tailam and apply and massage over the area. Keep for Fifteen to twenty minutes and wash with water. For better results, rub the affected area with lemon pieces once in two weeks. Don't do it daily. How can we use Indraluptha lepam? 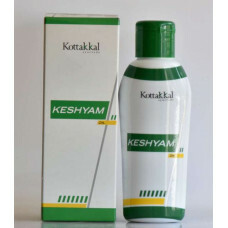 What is Keshyam Oil used for?Keshyam Oil can be used for hair care. It's a proprietary Ayur..